Bonus Features: Slideshow | Theatrical Trailer & More! SKU: CLO0833BR. 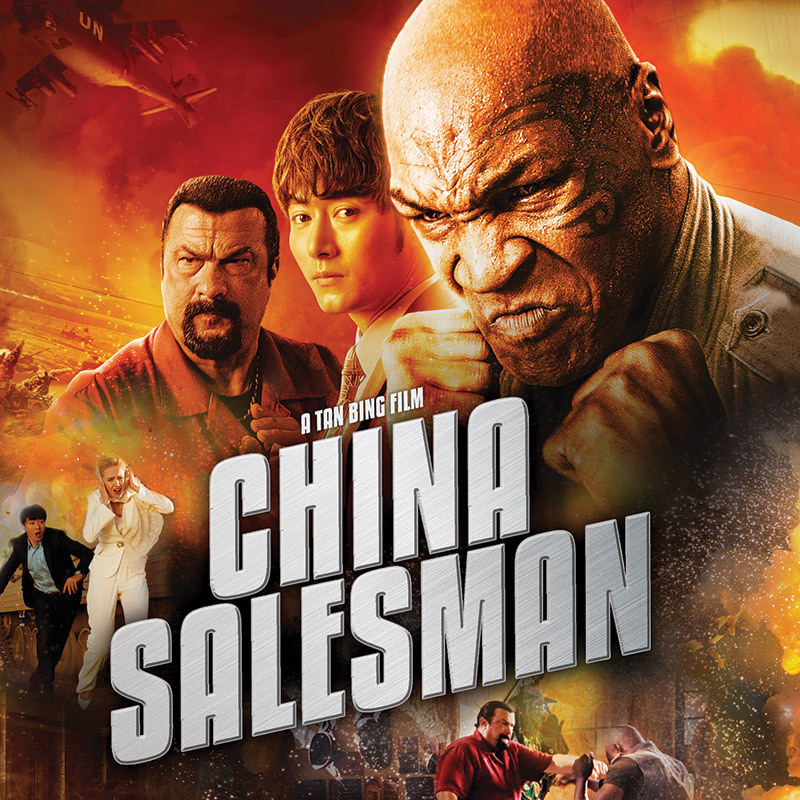 Categories: DVD, Action, Adventure, Cleopatra Entertainment, Crime. 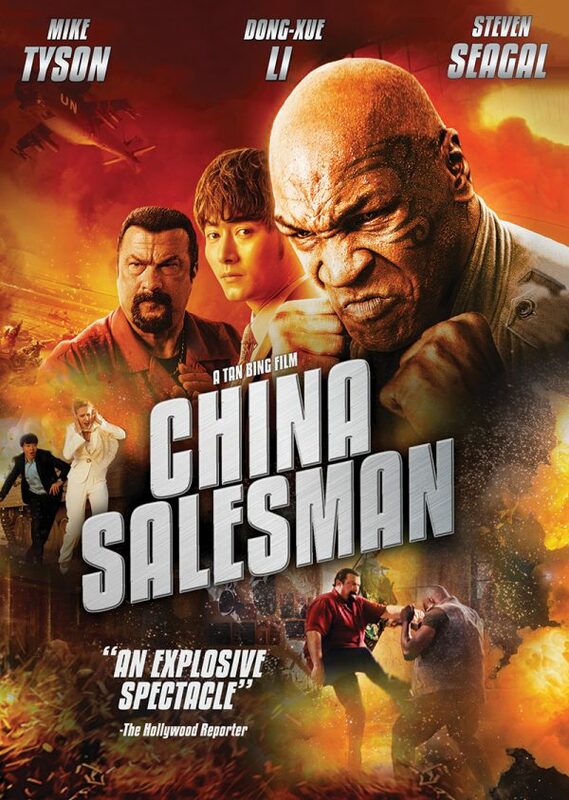 Tags: Dong-xue Li, Eriq Ebouaney, Janicke Askevold, Mike Tyson, Scott Salter, Scotty Atkins, Steven Seagal, Tan Bing.